Sign up now for the 2019 Austin Junior Golf Academy! 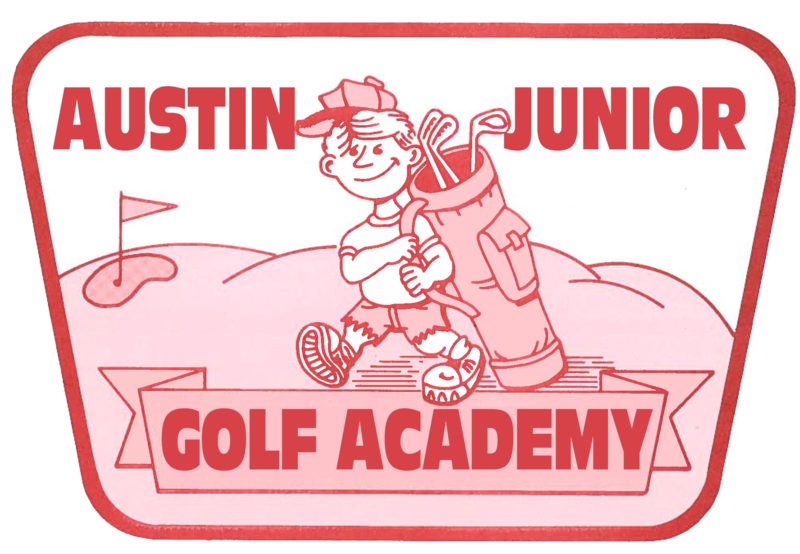 All golf camp participants will receive an Austin Junior Golf Academy t-shirt, golf hat, personalized bag tag and a backpack filled with golf goodies and information on how to keep playing in the City of Austin. On the final day of golf camp we will have a hot dog and snow cone lunch - parents are welcome and encouraged to join!